BigPlanes has selected a dedicated range of high quality, high torque and robust servos which will match the requirements of big planes. Both from SPRINGRC as well as from HD. Most servos have double ball bearings and full metal gears. The digital servos often have a coreless motor. Metal gear servos with double ball bearings are offered to withstand the heavy vibration and provide the high torque needed for big planes. The coreless motor provide a faster, more accurate and better responsive servo compared to a traditional motor. The Spring servos contain a tough quality casing. The aluminium mesochife casing is the high-end series and the most rugged version. Special rubber seals are used to protect the servo from dust and grime. 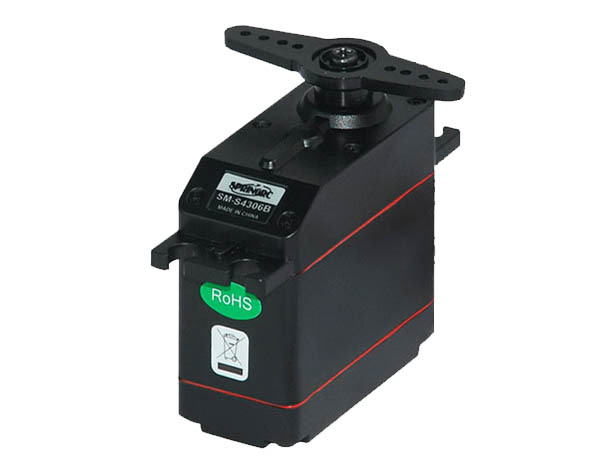 The SPRINGRC servos are affordable and well known about their excellent quality. 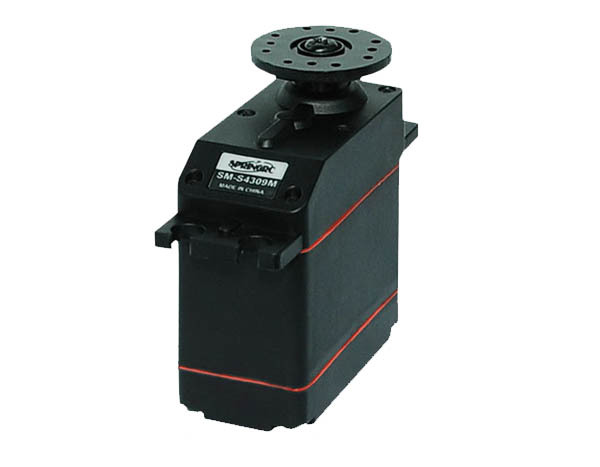 General purpose fast analog servo with double ball bearing, 4 metal and 1 plastic gear. 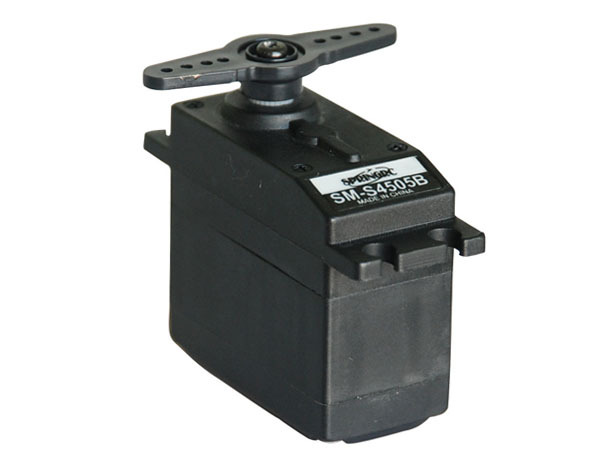 Excellant General purpose analog servo with double ball bearing, 4 plastic and 1 metal gear. SM-S4309M SpringRC rc model airplane servo - Strong analog servo with double ball bearing, full metal gear. 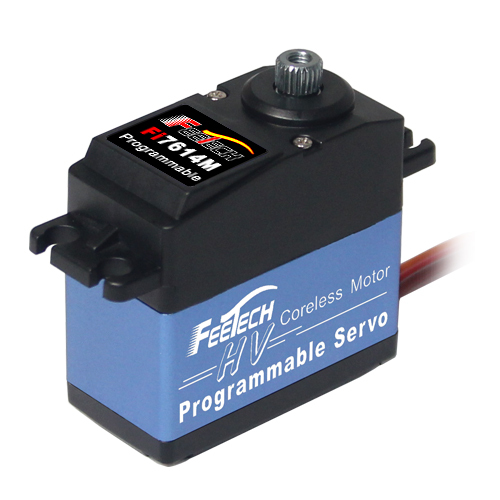 Fi7614M Feetech servo for rc model airplanes - Fully programmable, very strong and fast digital servo with coreless motor, double ball bearing, titanium gears and aluminium middle hull.